For Just £10 You Could Start Your Own Business! Your own weblink & back office . Full training provided…Including Full Access To Our Amazing,Exclusive Training Group! Optional monthly incentives which are incredible! All the support you recieve, the challenges, the trainings each week, are all aimed at providing you with the best ‘tools’ possible to help you get your business with SCBoutique moving! 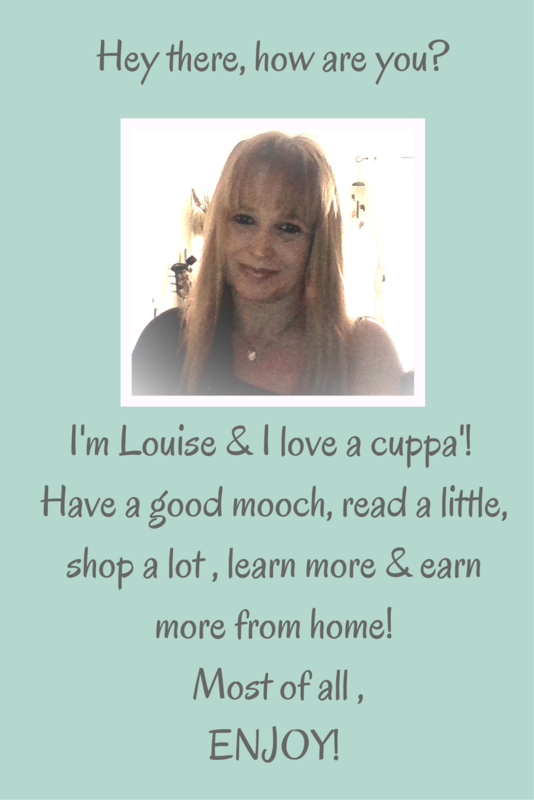 We celebrate inspiration and personal goals…and we can be quite a chatty bunch!!! You must be over the age of 18 to work for SCBoutique. Brands – All branded products on our website are 100% Genuine. By signing up to SCBoutique you are agreeing that you will not, in any way, attempt to re-distribute our products via eBay or Amazon marketplaces respectively. and we can go through all the info together. It will be wonderful to have you enjoy SCBoutique family.